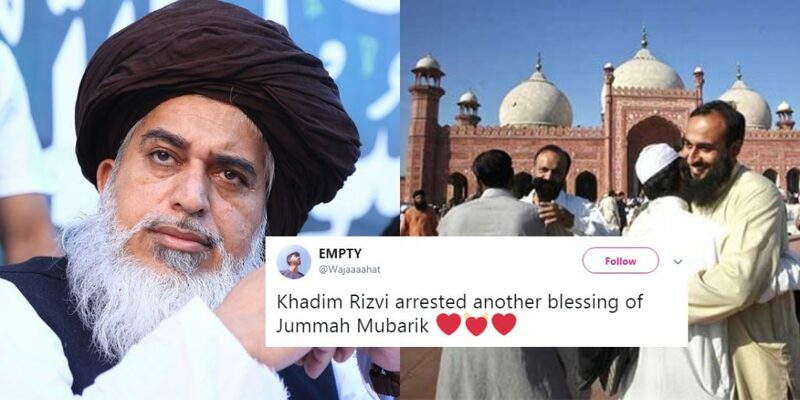 Khadim Rizvi And Other TLP Members Were Just Arrested And Pakistanis Are Celebrating It Like Eid! If there’s one thing that sells hotter than politics in the country, its religion. Accept it or not, it’s a fact. The lethal combination of religion and politics, when mixed, gives us rogue clerics like Khadim Rizvi who want to shine their political shops under the guise of deen. 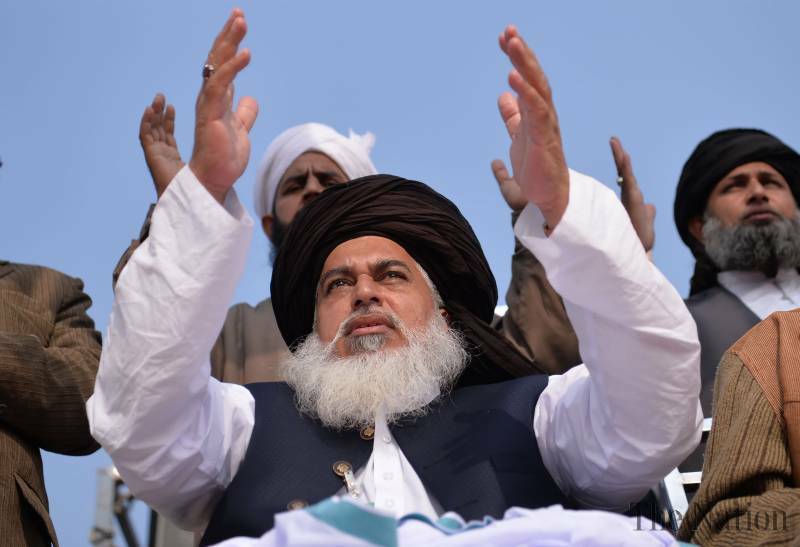 Ever since Rizvi and the Tehreek-i-Labaik Ya RasoolAllah showed up out of nowhere, they have held the State hostage to their countless demands and appalling protests, which have led to riots inside the country on more than one occasion. The rogue mob that turns out when protesting, has not spared anyone in the past. From lashing ‘chappals’ at helicopters to wearing gas-masks and causing disturbance to the capital city and elsewhere, they’ve done it all! For a long while, the TLP thought they were absolutely untouchable. They would go on and State that the honorable Chief Justices of the Supreme Court should be slain and that the Chief of Army Staff was a non-Muslim, inciting mutiny within the most prestigious institution of the country. All this, until last night. Boom! Out of nowhere, the government started its crackdown against TLP leaders and important members. Reports started to emerge that Khadim Rizvi had been arrested from his hujra, along with other important district heads of the TLP. The Chief Justice of Pakistan had hinted at this operation a couple of days back from London. Question: Why the apex court has taken no action against Khadim Rizvi & Co for issuing calls for mutiny and decrees to kill judges? At this, it was like Eid had come early this year. Pakistanis on social media, from all over the world, celebrated Khadim Rizvi’s arrest like it was something they really, really desired. With DG-ISPR Asif Ghafoor’s tweet, which he quoted from the Holy Quran, on people who incite violence on Earth, everything started to become clear. 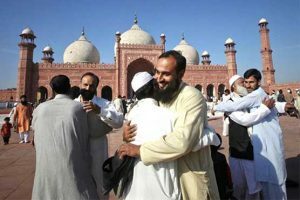 Even though TLP’s rogue mob tried to take to the streets late at night, when the operation was on, it was subdued in fine fashion by the security forces as this step seemed pre-planned and well thought at the government’s end. Before anyone could know, the top leadership of TLP was in the police’s custody. Overly joyed Pakistanis showcased their happiness at the vigilant move through witty expressions and tweets. Let’s check out some of them and see how hyped they were. If the news of Khadim Rizvi's arrest is true, this is certainly well done. Joke se hi joke nikalta hai, the Pakistani James Bond, Faisal Vawda! I believe Faisal Vawda should go to arrest Khadim Rizvi when the court orders. It was a day full of happiness, Eid, as we said!